Vice President Of Advancement & Chief Advancement Officer. Chief Human Resources Officer & General Counsel. Vice President Of Finance & Chief Financial Officer. 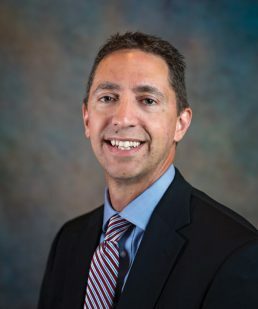 As Vice President of Information Technology (IT), Mike Gray oversees the design, development, and implementation of all IT services for Eliza Jennings including information systems, software applications, and infrastructure. 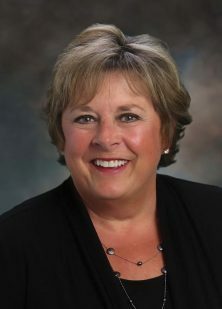 Executive Director Lisa Fluhart oversees skilled nursing, long-term care, and rehabilitation services at Eliza Jennings Health Campus in Cleveland. 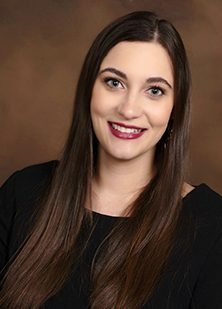 Executive Director Alexa Gasparro is responsible for overall operations, resident care, and regulatory compliance at Devon Oaks Assisted Living community. 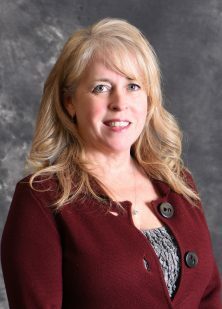 Sandy joined Eliza Jennings in 2001 as Business Office Manager before being promoted to Administrator at Jennings Place, a former Eliza Jennings assisted living community that was located in Cleveland. Lisa has more than 20 years of nursing and healthcare leadership experience. Lisa oversees the expansion of new and existing home and community-based services for Eliza Jennings. Minni Nair has managed Acacia Place adult day program at Eliza Jennings Health Campus since 2006 and is responsible for daily operations. Richard Fletcher joined the Board of Trustees in 1991. 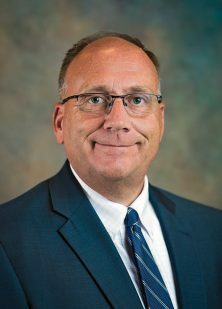 Mr. Fletcher currently serves as senior vice president at Baldwin Wallace University in Berea, Ohio, where he previously served as vice president for advancement for 25 years. 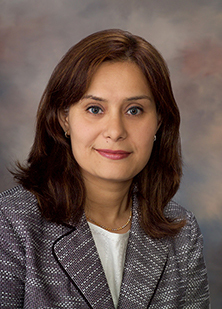 Alayne Fodor-Gopalakrishna, was appointed to the Board in 2010. Ms. Fodor-Gopalakrishna currently serves as vice president of operations at Fairview Hospital, a Cleveland Clinic Hospital. 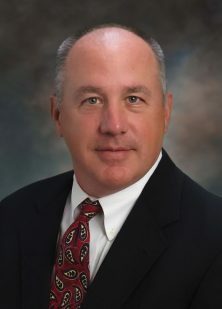 John E. Hunger, CPA, has served on the Board since 1994. Mr. Hunger is the current treasurer and chief financial officer of World Shipping, Inc., an international marine transportation services company. 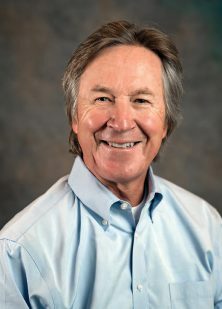 George Hutchinson joined the Board in 2017. Mr. Hutchinson is a principal at Allegro Realty Advisors, Ltd., providing services in portfolio management, site selection, and tenant representation. 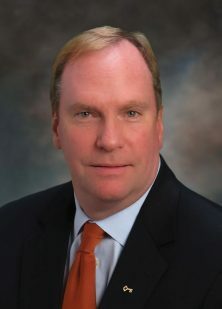 Glenn S. Krassen joined the Board of Trustees in 2013. Mr. Krassen is a partner at Bricker & Eckler, and has more than 30 years of energy law experience. He is a member of the American Bar Association; Ohio State Bar Association; and Cleveland Metropolitan Bar Association. 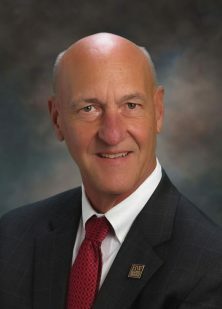 Gerrit C. Kuechle has served on the Board of Trustees since 1997. 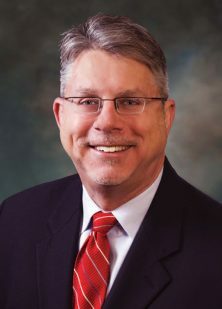 Mr. Keuchle is former Chairman of the Board at National Associates, Inc., and has practiced as an actuary for more than 30 years, consulting with organizations of all sizes. 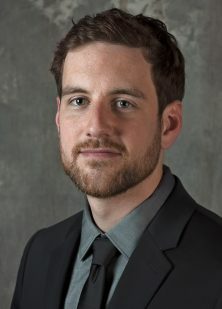 Brendan A. Lawlor became a member of Eliza Jennings’ Board in 2018. Mr. Lawlor is the executive vice president and group head of Institutional Bank Credit Risk Management for KeyBank National Association, and oversees KeyBank Capital Markets and Asset Based Lending Divisions. 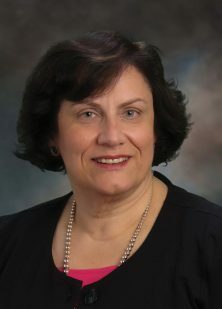 Michele R. Messina joined the Board in 2018. Ms. Messina is a global services executive for Microsoft focused on the creation, coordination, and execution of digital strategies. Ms. Messina’s career spans more than 20 years in sales, customer relations, and business development. 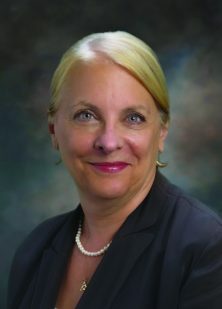 Paulette K. McMonagle joined Eliza Jennings’ Board in 1998. Ms. McMonagle served as assistant director of the Lakewood Department of Human Services Division of Aging and has more than 27 years of experience working with older adults. Katie Ramella was elected to the Board of Trustees in 1999. Prior to joining the Board, she served several years on the Junior Board of Eliza Jennings Home. Ms. Ramella is a graduate of Marymount College of Virginia. 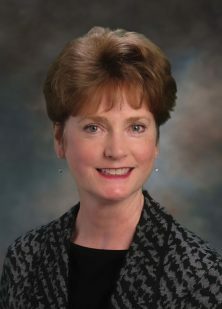 Patricia M. Scanlon was elected to the Board in 2004. 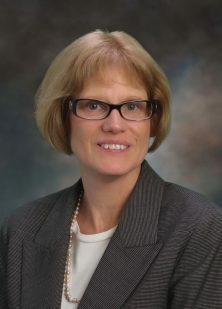 Ms. Scanlon is a general corporate solo practitioner, having previously served as vice president and general counsel of The Scott Fetzer Company. 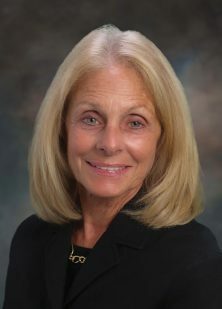 Susan O. Scheutzow joined the Board in 2005. 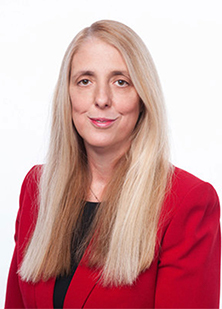 Ms. Scheutzow is a partner at Kohrman, Jackson & Krantz, LLP, and chairs the firm’s healthcare practice group. 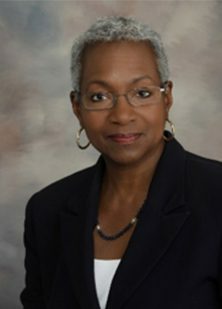 Previously, she served as vice president and general counsel of Southwest General Health Center. 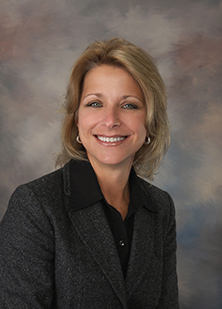 Terrie Tenk Shrock has been a member of the Board of Trustees since 1991. 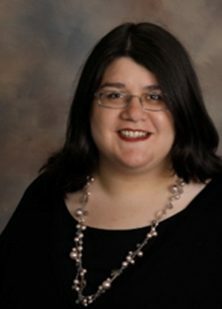 Ms. Shrock’s expertise includes strategic planning, change management, and policy formation. 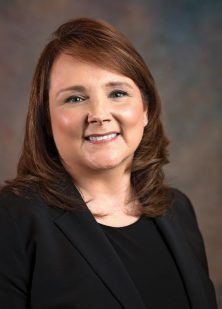 She is former vice president of Tenk Holdings, Inc.
Allen R. Tracy, CPA, FHFMA, joined Eliza Jennings’ Board of Trustees in 2018. Mr. Tracy is former senior vice president and chief financial officer of UH St. John Medical Center. Mr. Tracy holds a bachelor’s degree in Business Administration from Cleveland State University. 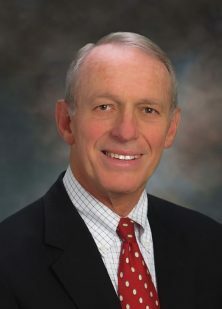 Rick J. Weigle Jr. was appointed to the Eliza Jennings Board in 2008. 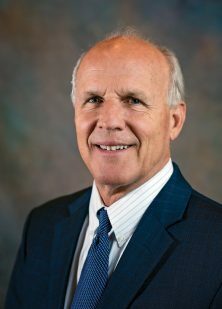 Mr. Weigle is director of client experience, senior vice president for Key Private Bank, and has more than 30 years of financial services industry experience. 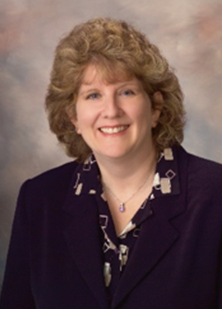 Margaret G. Weitzel was appointed to the Board in 2010. 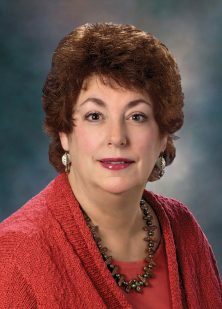 Ms. Weitzel is executive vice president and partner with Wyse Advertising, Inc., and serves as secretary on their board of directors.